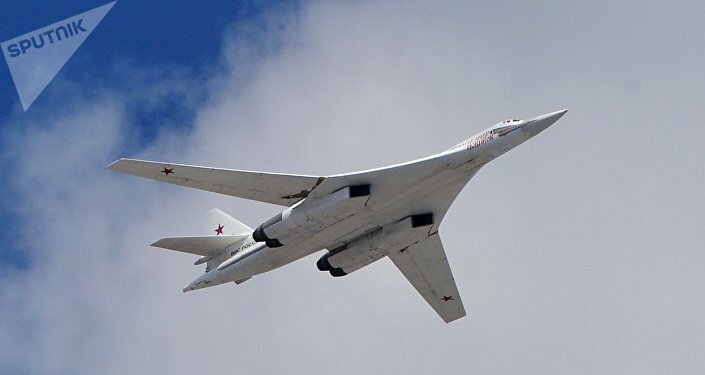 A sortie of People’s Liberation Army Air Force H-6K bombers and an additional Tu-154MD intelligence aircraft cruised close to the Miyako Strait over the weekend, spurring Japan to scramble fighter planes. 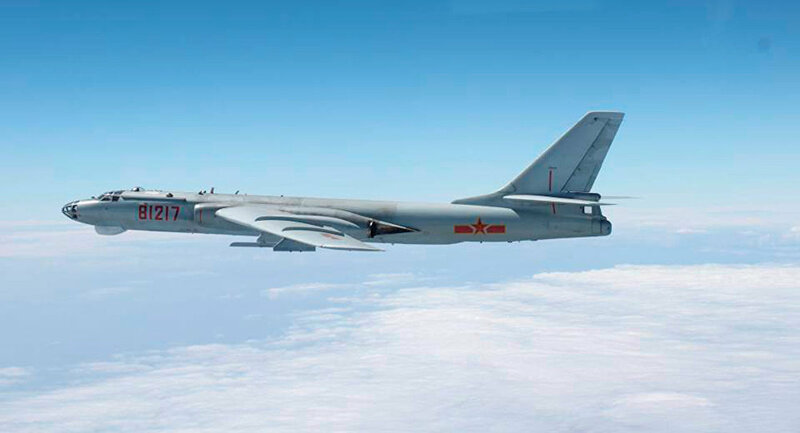 During a previous incident when PLAAF aircraft flirted with entering Japanese airspace in July, the Chinese Defense Ministry said Tokyo "should not make a fuss about nothing" and that "it will be fine once they get used to it." The Miyako Strait is located between Miyako and Okinawa, both Japanese islands, and to the northeast of Taiwan, a self-governing island Beijing insists belongs to China. The long-range mission marked the first time PLAAF aircraft flew near Taiwan since the Chinese Party's National Congress in Beijing, which concluded October 24, the Taiwanese Ministry of National Defense said November 20. Taiwan's military "monitored the maneuvers by Chinese military planes in accordance with regulations" and will abide by its air defense identification zone, the Ministry of National Defense said. The Tu-154MD aircraft used by the PLAAF is a modified Russian Tu-154M. As part of the upgrades, Beijing added radar systems to the aircraft that are concealed from view and equipped the plane with antennae possessing electronic warfare capability. Reports indicate PLAAF has at least four Tu-154MDs. Taiwanese media outlet the Liberty Times reported that the PLAAF aircraft soared over the suspected crash site of Taiwan's Dassault Mirage 2000 fighter, which went MIA on November 7. "Chinese intelligence jets didn't just happen to fly past the site, while the air-sea search for the pilot and plane is still underway, with frequent communication among ships, planes and the Taiwan military command," an observer told the United Daily News. "The Chinese spy planes aimed to intercept signals and collect intel about Taiwan's army communication, as well as rescue and emergency deployment," the witness said. A great deal of speculation about the crash has centered on the possibility that the Mirage pilot intended to defect to mainland China, but Taiwan's defense minister has dismissed the notion as impossible.